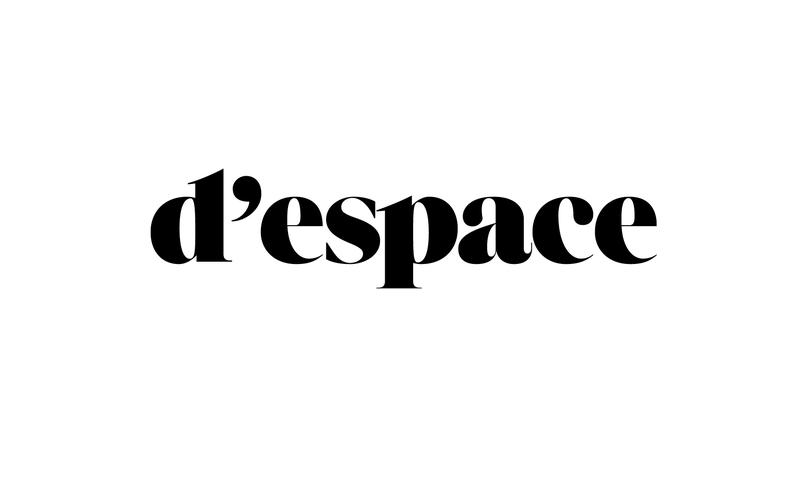 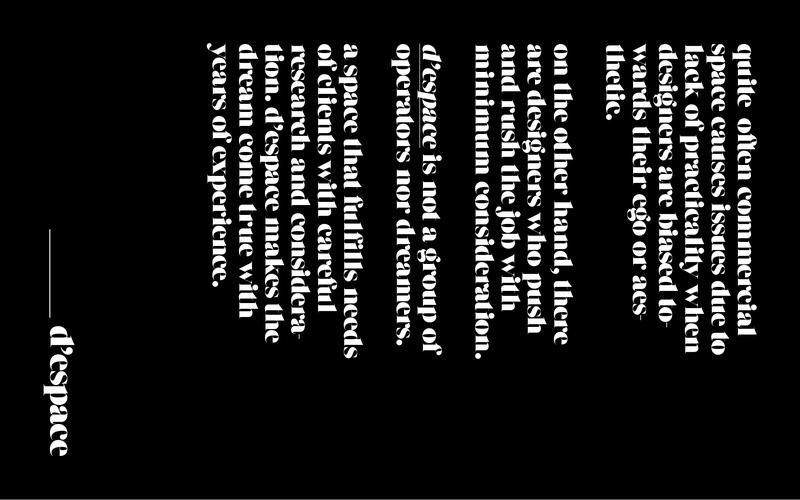 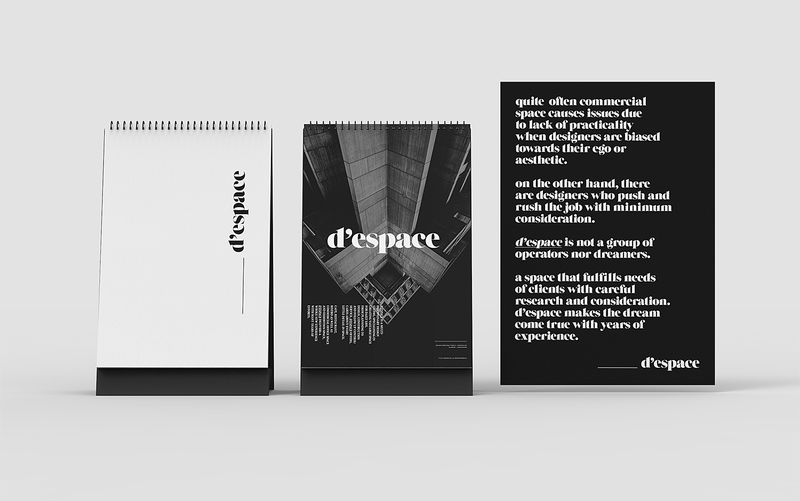 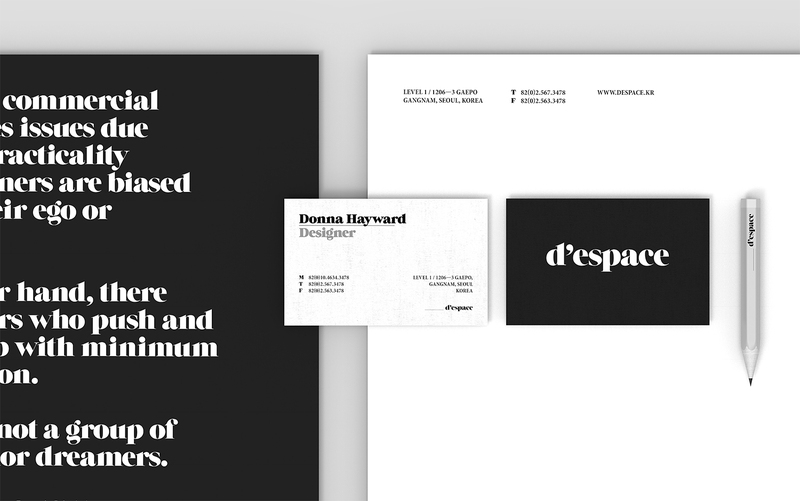 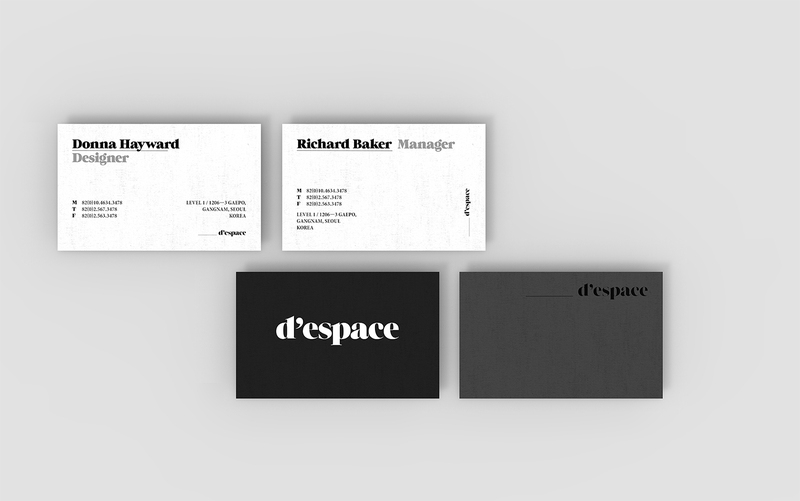 d’espace is a multi-disciplinary design studio, specialising in creating valuable space for daily life. 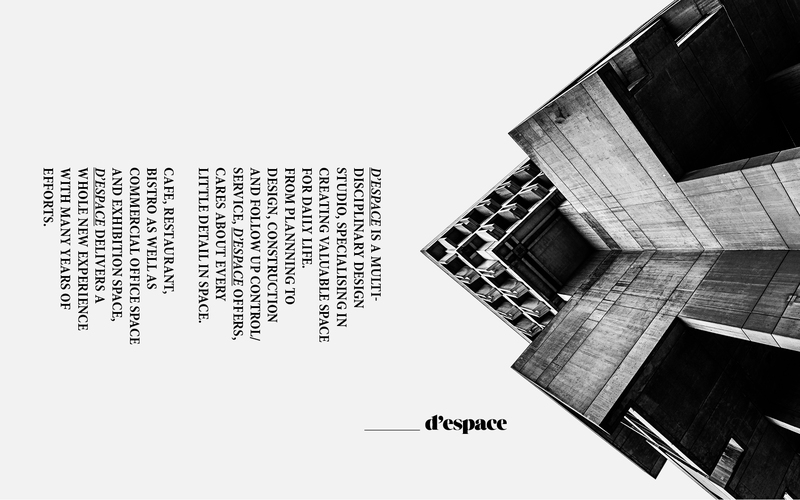 From plannning to design, construction and follow up control/service, d’espace offers, cares about every little detail in space. 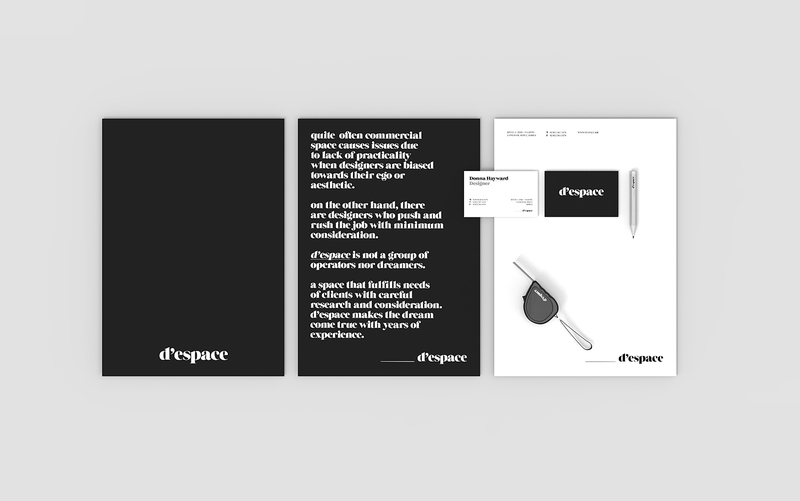 Cafe, restaurant, bistro as well as commercial office space and exhibition space, d’espace delivers a whole new experience with many years of efforts. 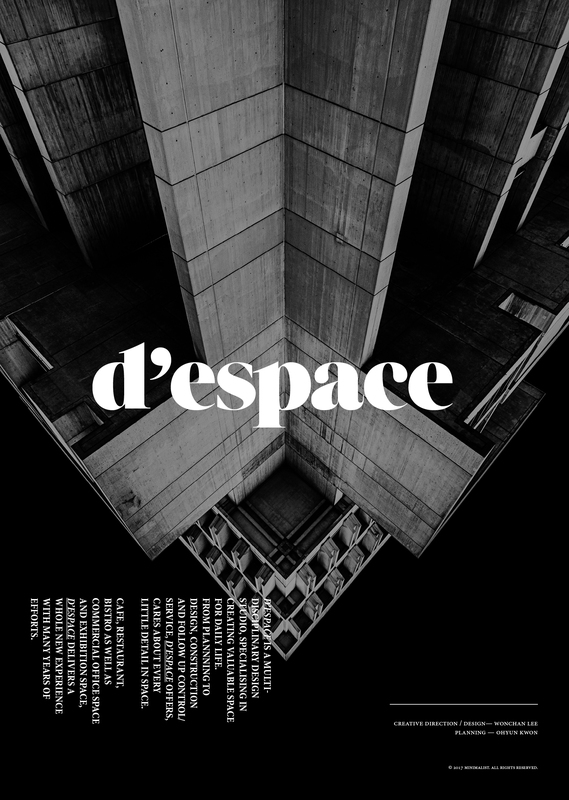 프랑스어인 d'espace[데스빠스]는 영어로는 of space. 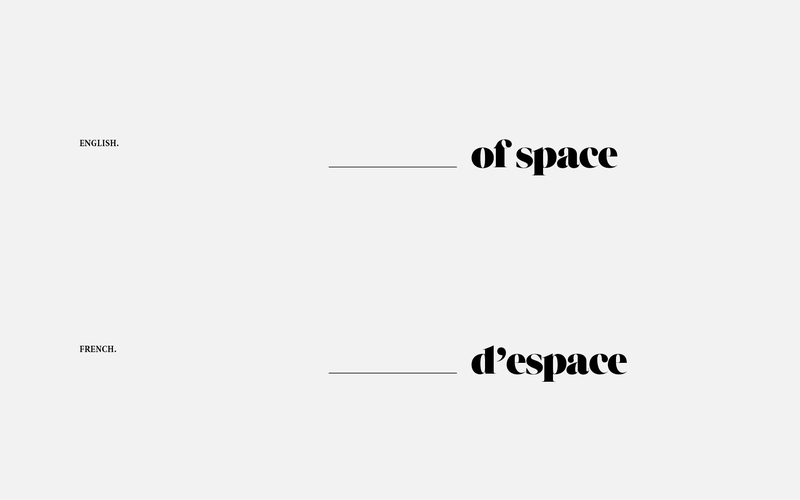 즉, ~의 공간이라는 뜻으로 어떤 공간을 설계하고 디자인하여도 그 공간만을 위한 최선의 디자인을 보여줌을 의미한다. 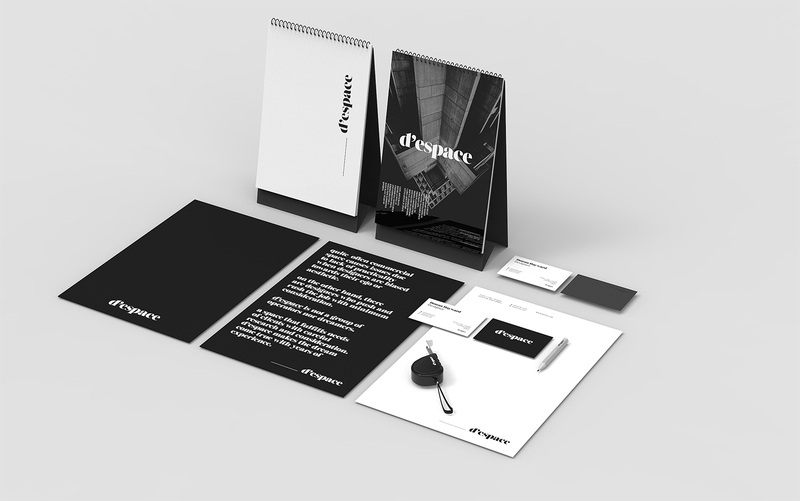 카페, 레스토랑, 펍, 오피스 등의 상업 공간에서 부터 전시 디자인과 설계, 시공을 전문으로 하는 데스빠스는 몇년에서 몇백년까지 그 자체로 문화가 되고 역사가 되는 공간에 새로우면서도 합리적인 의미를 부여하여 고객이 만족할 접점을 찾아 그 컨디션 아래서 최선을 결과물을 보여준다.